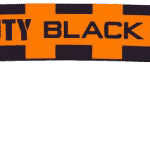 Dress up in Black Ops 4! 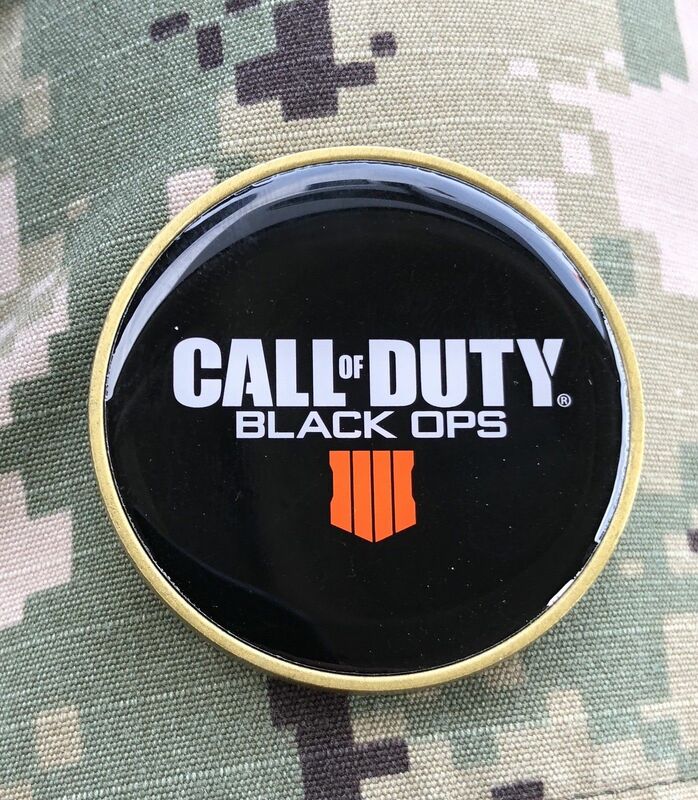 With the release of Black Ops 4 from Activision, there’s a lot of promotional items being circulated. Some for free, while others you have to buy. 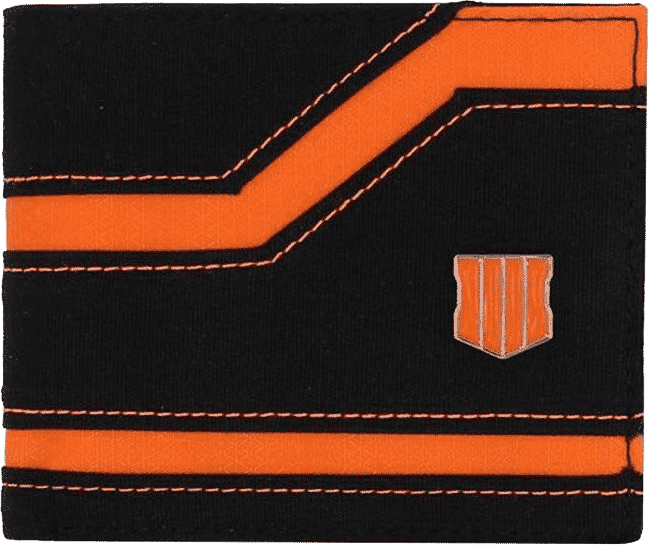 A new Call of Duty clothing line came out, and the first game will be that of Black Ops 4. 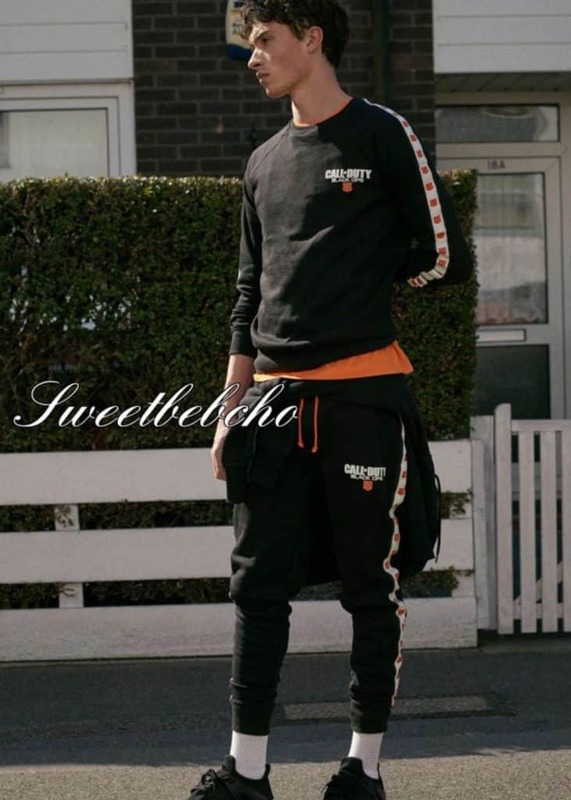 Check out what clothing is listed for the game below. We’re back at you with some more Call of Duty postings. 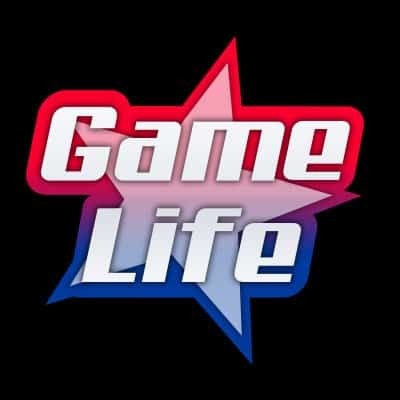 This time Game Life wants you to dress up in Black Ops 4! Yes, we mean exactly that. 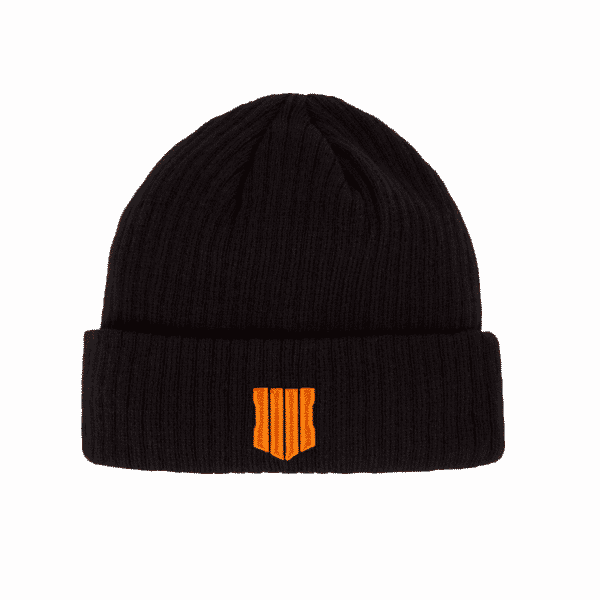 Find some cool BO4 gear and show your true COD colors! If you don’t have anything to put on then don’t worry, we’ve put something together to help you out. 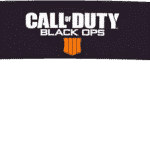 So you just got Black Ops 4 and you can’t get enough of it. You’re grades are suffering, your girlfriend is getting on your case and you’re also showing up to work late. Time to show everyone you mean business by putting on some bright orange and showing your true colors. First up are these awesome Official hoodies. 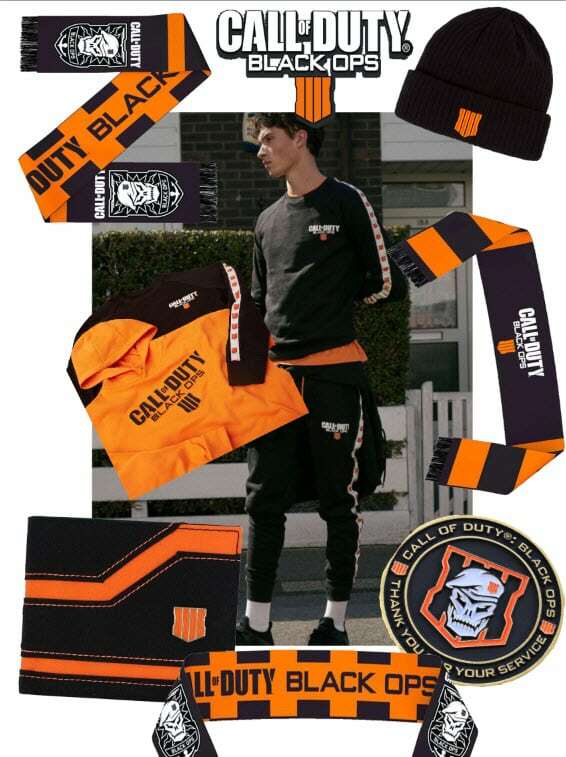 Seller says that these are official “ACTIVISION Call Of Duty BLACK OPS IIII Hoodies”. 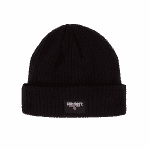 They come in either black or orange. Seller only has one hoodie left in every size so it’s first come first serve. These are official as well. 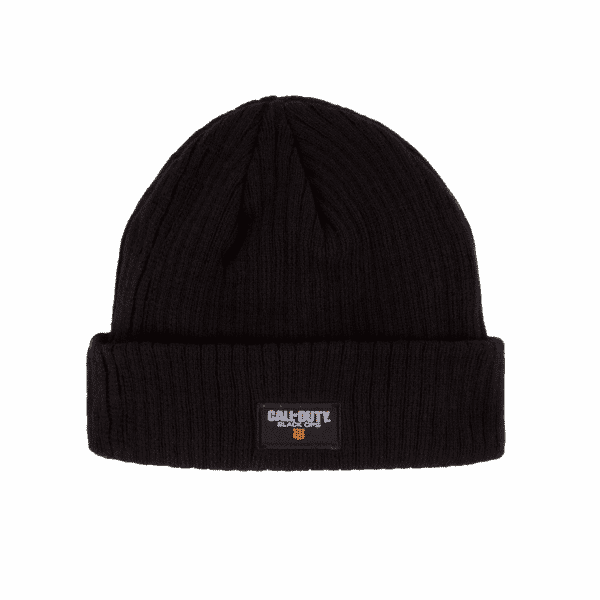 Made for the casual gamer to gear up before getting into battle (aka going outside). S, M or XL are available and will set you back around $55 US (they are 20 Pounds each). 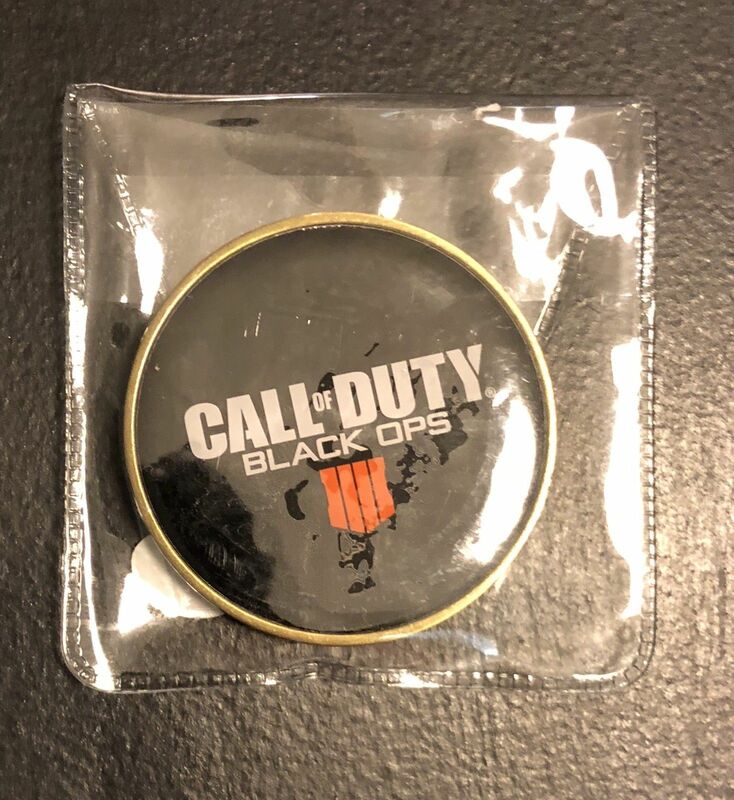 I’ll be 100% honest as I’m not sure where exactly you were able to get this coin, however, I found two sources that say what the seller is claiming which he basically states, “Rare limited edition, only available on military bases with the purchase of the Black Ops 4 game“. 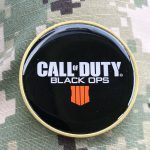 If that’s true that you literally got this coin if your in the military that’s insane. 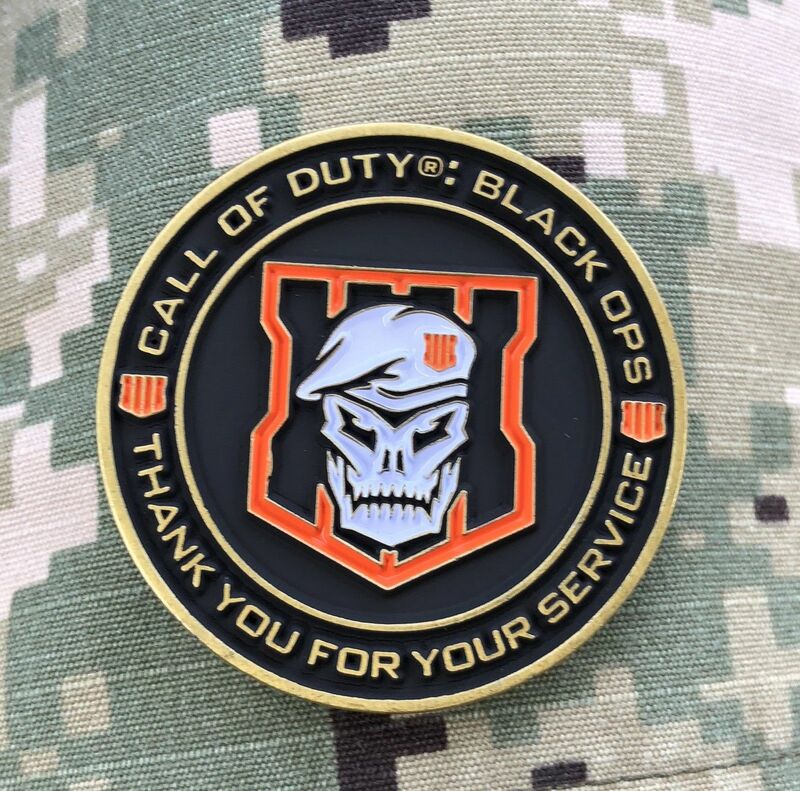 Now I’ve never been in the military and I don’t know what their policy is in terms of entertainment, but I’ve played online with players before who told me their playing out of a military base. 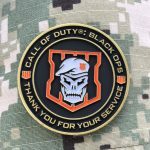 So if this is true then this Black Ops IIII military coin is a definite collectors item! 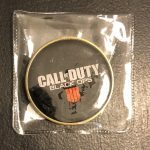 The last two items are brand new in the Official Call of Duty store and a few Game Life staff have already ordered themselves one. 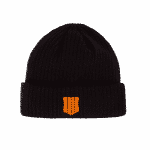 There’s a new Black Ops Beanie Available (link here), although some people also call it a toque. 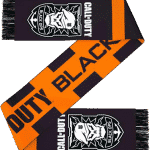 And there’s a beautiful Black Ops Scarf. 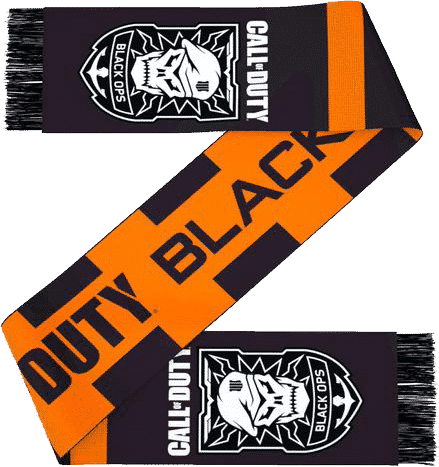 I have a feeling these won’t last long and definite to own as part of your Black Ops 4 wardrobe! 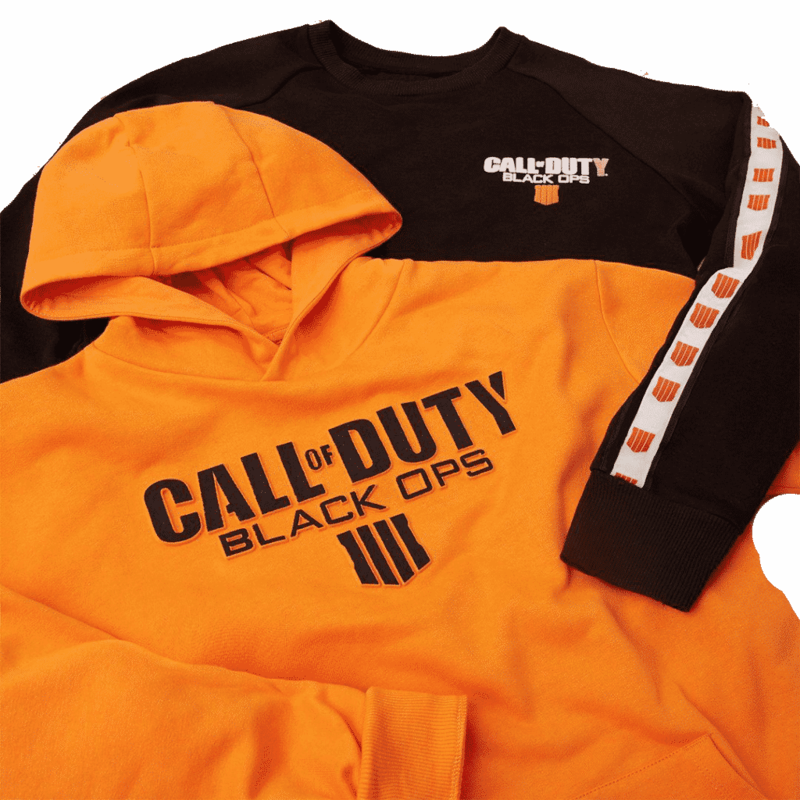 Dress up in Black Ops 4!